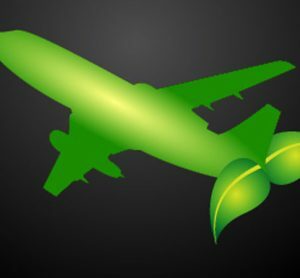 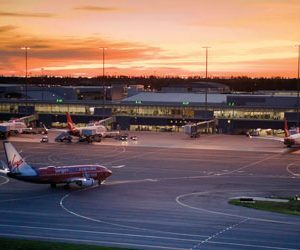 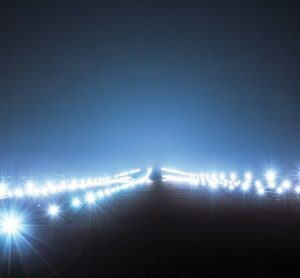 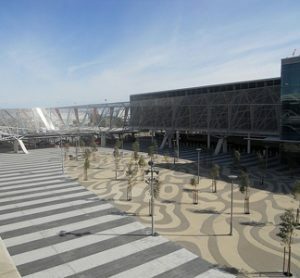 ACI Asia-Pacific has announced the results of the region’s Green Airports Recognition 2019, which recognises airports’ outstanding achievements in their environmental projects. 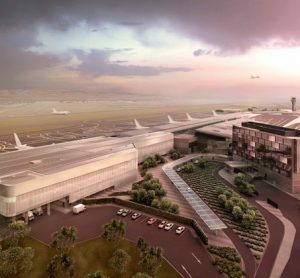 Work will begin immediately, with the key focus of the expansion being on improving the arrivals and departures experience for international passengers. 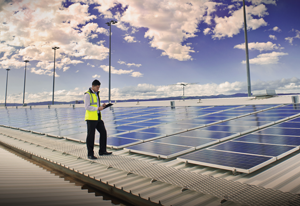 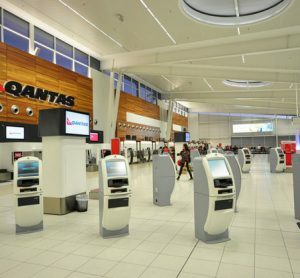 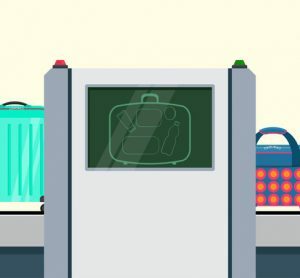 Adelaide Airport and Amadeus partner to roll out Australasia’s first fully automated airport management system..
Adelaide Airport has announced that it will build the largest airport rooftop solar power system in Australia.